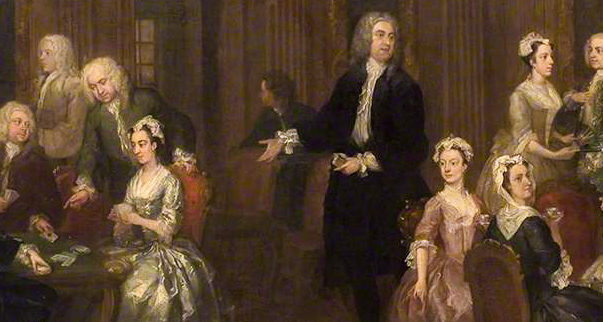 Since 1943 the Wollaston family painting has been on loan to New Walk Museum and Art Gallery, Leicester. The painting celebrates the bringing together and marriage of an English family with the children of immigrant refugees - the French Huguenots. Set in a stately interior, it commemorates not aristocrats but the emerging ‘middling’ classes, over a fashionable foreign intoxicant - tea. 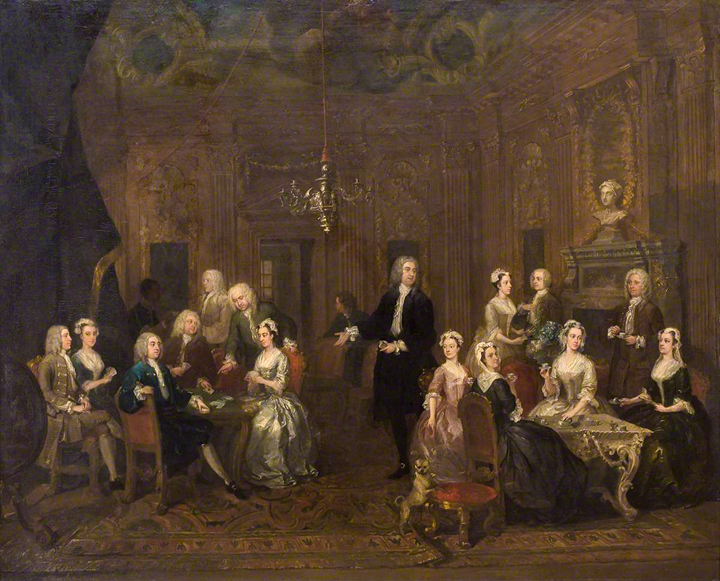 The Wollaston Family painting is a large example of an early Georgian ‘Conversation Piece'. 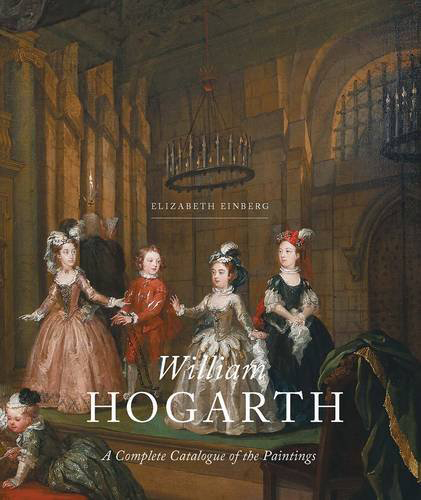 Beyond the mere recording of likenesses and groupings of figures, William Hogarth captures the emergence in England of a settled period of comparative peace, confidence and economic growth. One also sees the beginnings of social equalization of men and women in mixed gatherings – something rarely seen in the previous century. 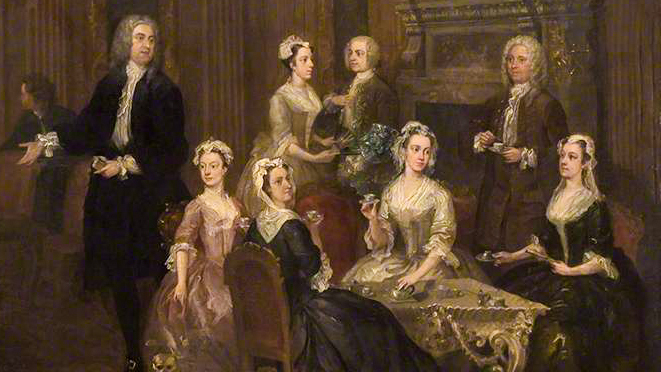 The women in the painting actively ‘lead’ the party, whether presiding over the serving of tea or playing cards, on equal terms with their men-folk. 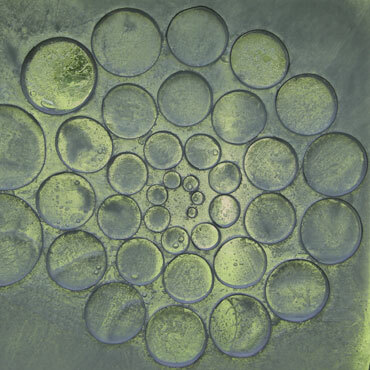 It is an ambitious work, painted within a mere four years of taking up the palette. Hogarth’s painting comprises no fewer than seventeen individuals and a pet pug –possibly his own. Figures are arranged in two groups, one taking tea, the other playing cards. Hogarth presents several simultaneous dramas here: three recently married couples and friends, players uniting the Wollastons and the Huguenot Fauquiers. 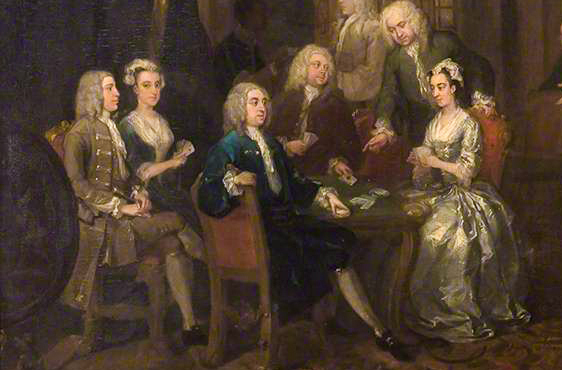 The painting celebrates William Wollaston’s good fortune in his newly acquired inheritance – he is standing in the centre, gesturing with a pack of cards in one outstretched hand. The black drapery seen around the walls of the hall indicates that the house has moved from full mourning into half-mourning for his elder brother, further reflected in the dress of the company - black and white both being colours of mourning. Thanks to a key written in 1735 by one of the sitters, Francis Wollaston (neé Fauquier), the identities of the individuals are all known. 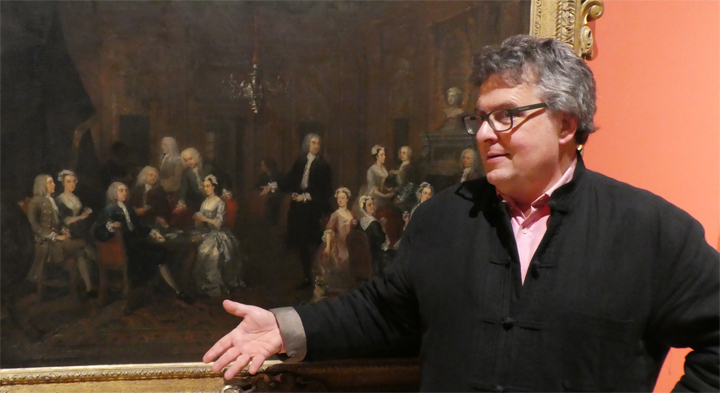 Francis (on the extreme left of the painting) goes on to become Lieutentant Governor of Virginia, USA, as well as later joining Hogarth as governor of London’s Foundling Hospital. It is also a painting of the highest national importance. The Wollaston piece has not been cleaned for 75 years, since being loaned to the New Walk Museum. We know that under the now darkened varnishes there lies a painting with more vibrant colours and detail such as we see in the early Hogarths at The Tate. “We cannot wait to see the painting revealed once cleaned. 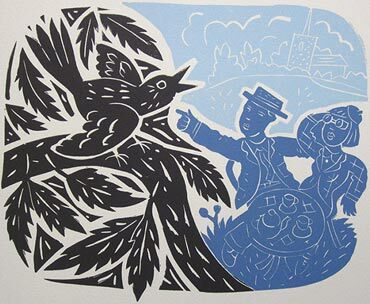 “ says Stephen Deuchar Head of the Art Fund, former head of Tate Britain. 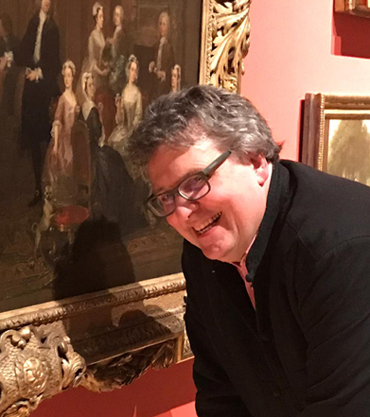 The currently proposed in lieu tax arrangement offers Leicester Arts & Museums Service a unique opportunity to secure a well-known and nationally important painting by England’s most influential 18th century painter.